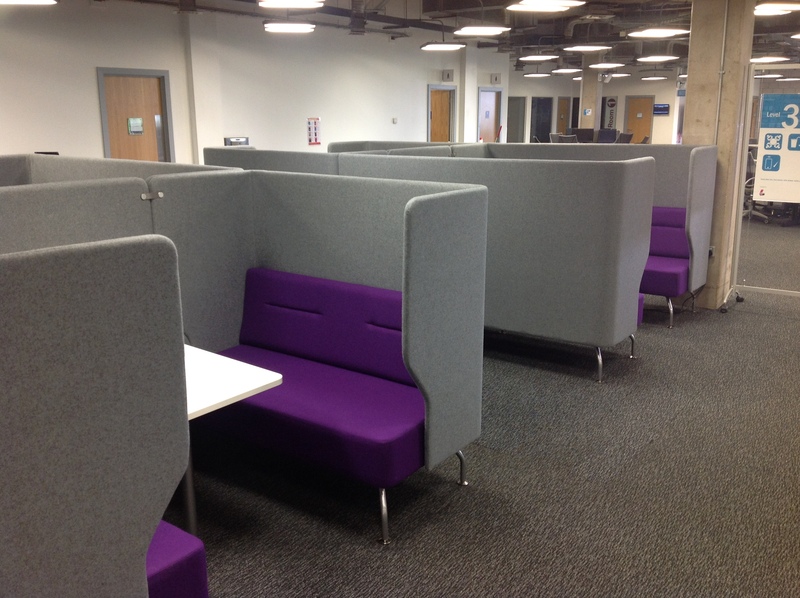 The building work on Level 3 has now been completed and we are now the proud possessors of a brand new collection of very comfortable little study booths out on Level 3, in the area where the printers used to be. 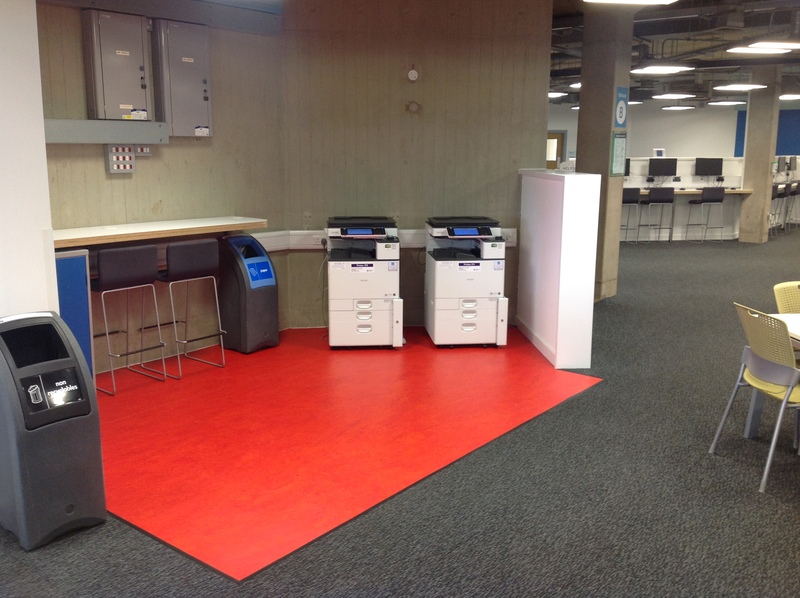 This entry was posted in Building Work, Library, Study spaces, Transforming the Library by Steven Lake. Bookmark the permalink.